These Crème de Menthe mouthwash tabs that'll leave your breath minty fresh. Just pop one in your mouth, take a sip of water, swish, and spit! This particular product contains peppermint powder and peppermint oil, which will leave your mouth freshly invigorated. This remarkable Elbow Grease moisturizing balm designed to deliver extreme moisture and keep tattoos vibrant. This is the perfect product for those who have super dry skin or those looking to preserve the vividness of their tattoos. Rich cupuaçu, murumuru, and illipe butters work to deliver moisture to dry, tight, or flaky skin. Get yours for $10.95 from Lush. This Pink Bath Bomb that makes a fabulous fizzer for a relaxing soak. This shimmery pink bath bomb is not only gorgeous to look at, but contains notes of vanilla and tonka, which is perfect when you want to feel both pampered and relaxed. This Scrubee that both exfoliates and softens your skin for silky smooth results. This is a two-in-one product that helps remove dead skin and provides extra moisturizer. The ground almonds and coconut shell acts as the scrubbing agent, while the honey, cocoa, and shea butter keep you soft and smooth. 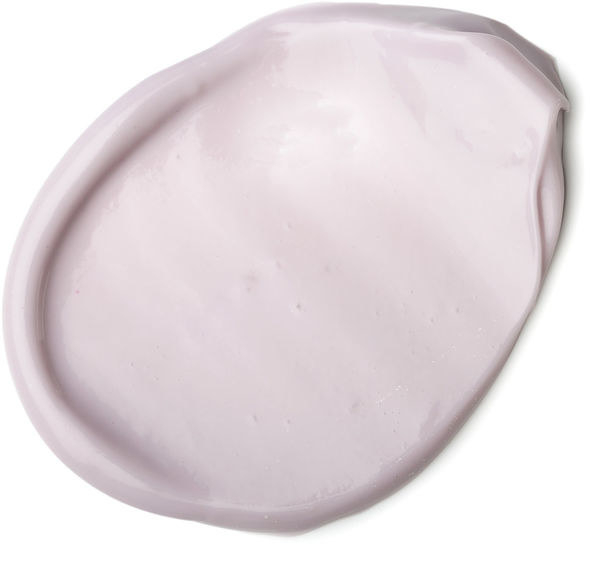 This Sleepy body lotion that will have you relaxing in lavender dreams. This lovely lotion smells like lavender and tonka perfume, easing your stress and worries while you sleep. The glycerin, cocoa butter, and almond oil also help to keep your skin soft and moisturized. Get yours for $19.95 from Lush. This luxurious Yellow Submarine that smells divinely like orange and lemongrass. This cute and fun bath bomb contains yummy citrusy scents, leaving a beautiful trail of fizzy pinks and yellows in your tub! Get yours for $5.95 from Lush. This Rocket Science bath bomb that soars around your tub. This adorable bath bomb smells like bergamot and lemon and leaves a beautiful trail of blues, pinks, and yellows in your tub! This Cheer Up Buttercup bath bomb that's sure to boost your mood. This beautiful bath bomb smells dreamy, containing notes of neroli, lime, and lemon myrtle. Once you pop this fizzer in your tub, it's mesmerizing to watch it reveal its fuchsia core! This tranquil Metamorphosis bath bomb that'll release you from your stress. This particular bomb may look gray on the outside, but once it's released into your tub, you'll see swirls of orange, pink, yellow, and green! It has a unique scent of black pepper and myrrh that will help you cleanse and relax.